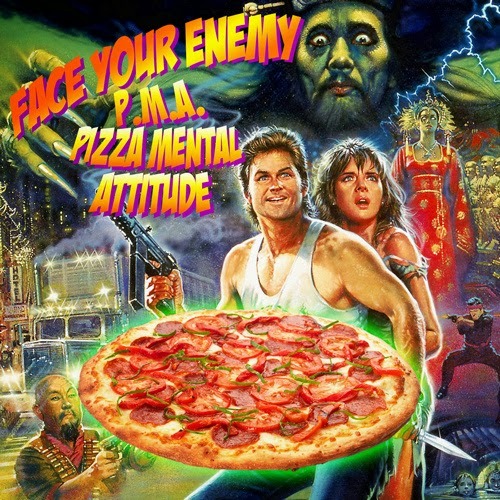 Face Your Enemy is back with Pizza Mental Attitude, a homage to the finest of what Italian cuisine has to offer. Caserta region of Italy has a reputation of being a place where you can get some of the best pizza the country has to offer so these dudes know what they're talking about. Very dope way to set the tone for the upcoming release 'Toxic Vendetta' EP and bonus points for the Italian lyrics giving this song a cool vibe. If you wanna give FYE some support and cop some fly gear, check out their merch here.